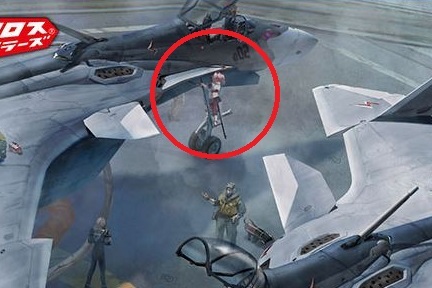 At the end of the day, the fault really lies in the animators for deciding that all their main character valks deserve paint schemes that make a Thunderbirds scheme look simple by comparison. 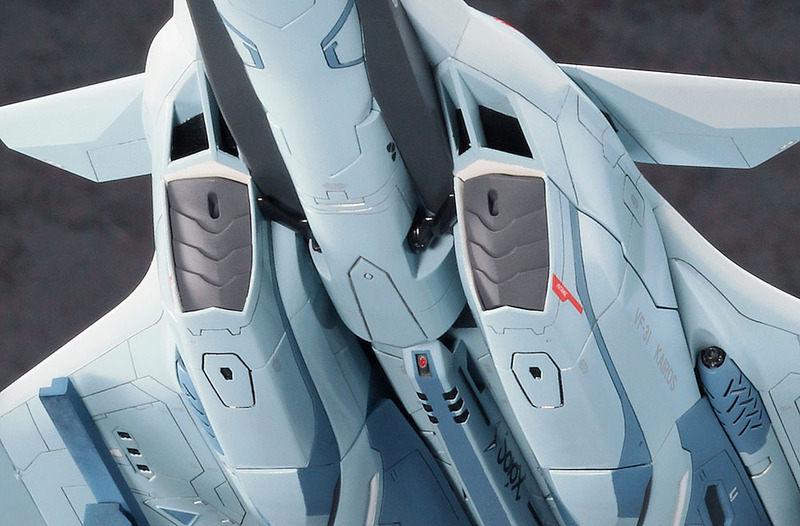 I really appreciated the simpler markings on the VF-25s, and I honestly can't even imagine doing the full paint scheme on any of the 31s, except for the A model, since it's just an overall gray with a generic realistic camo pattern. As ugly as I think the panel lined stickers are for the Bandai kits, I might wind up using some of them anyway, just to get one of the kits to look completed. Agreed on Bandai's kit technology though. Other companies are starting to catch up, but their molding is a quantum leap above even most other Japanese manufacturers. The only other place I've seen such tight tolerancing and complex molding capability is in Lego bricks. And honestly, Bandai's kits tend to feel like building a Lego set, especially the non-mecha ones, like their Star Wars kits. They're exquisitely detailed little puzzles that lock together into insanely accurate film miniatures. Not keen on their stands though - is it easy to adopt these kits to use other brand-stands? Geez.... that looks great. 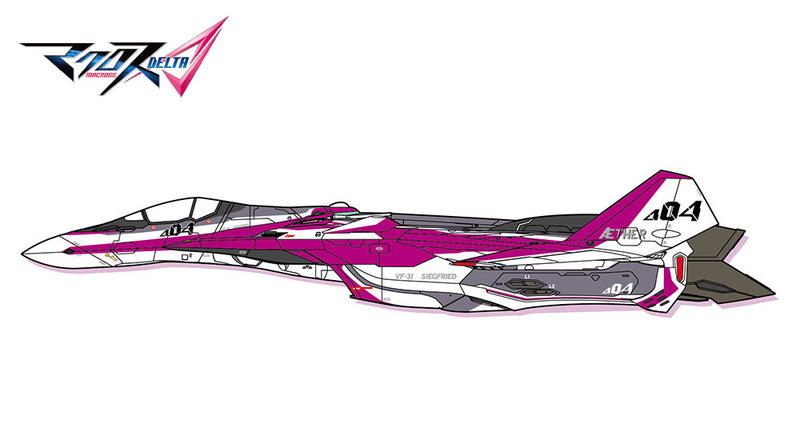 Now where's my VF-25A, Hasegawa? 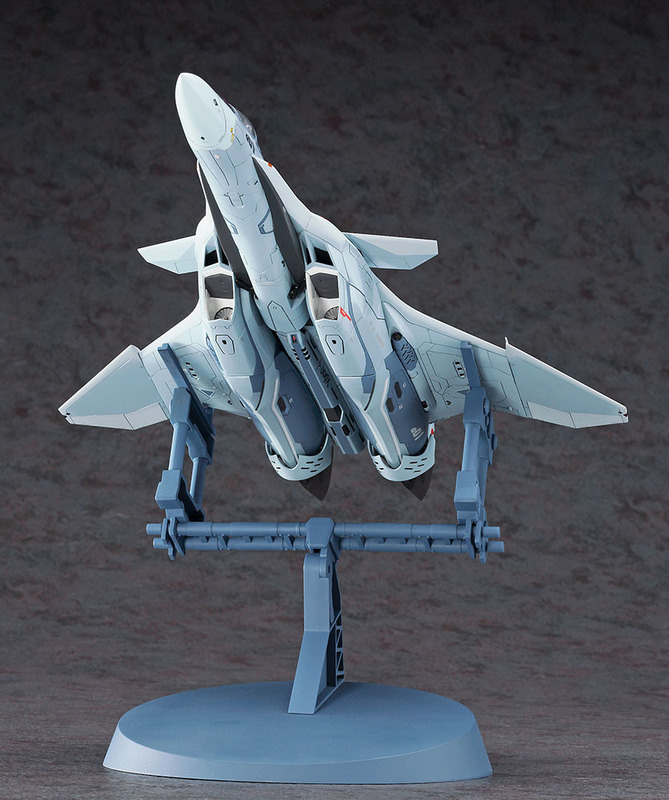 But yes I will get one of these VF-31As for sure. You'll have to drill a hole if you want to use the peg connector on most stands. Bandai's action bases have multiple connector types, but none that would easily work with airplane models. A metal/acrylic rod pegged into the underside of the kit wouldn't be too hard. 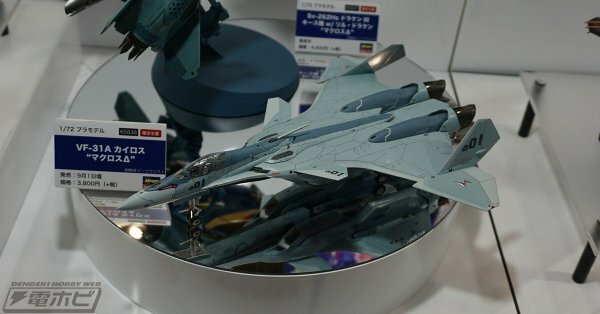 Now that you mention it.... it's odd that Hasegawa didn't do a YF-25. Because they really like doing variants. Look at the number of VF-1s and VF-0s they did (a bunch of the VF-0s weren't even in Macross Zero). 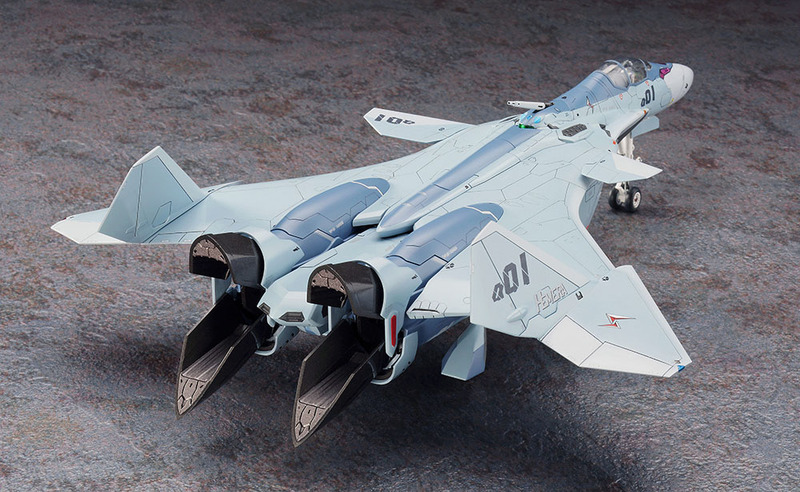 And further, I wish Bandai would do a VF-31A. Again, for the battroid mode possibilities. Agreed on Bandai's kit technology though. Other companies are starting to catch up, but their molding is a quantum leap above even most other Japanese manufacturers. The only other place I've seen such tight tolerancing and complex molding capability is in Lego bricks. And honestly, Bandai's kits tend to feel like building a Lego set, especially the non-mecha ones, like their Star Wars kits. 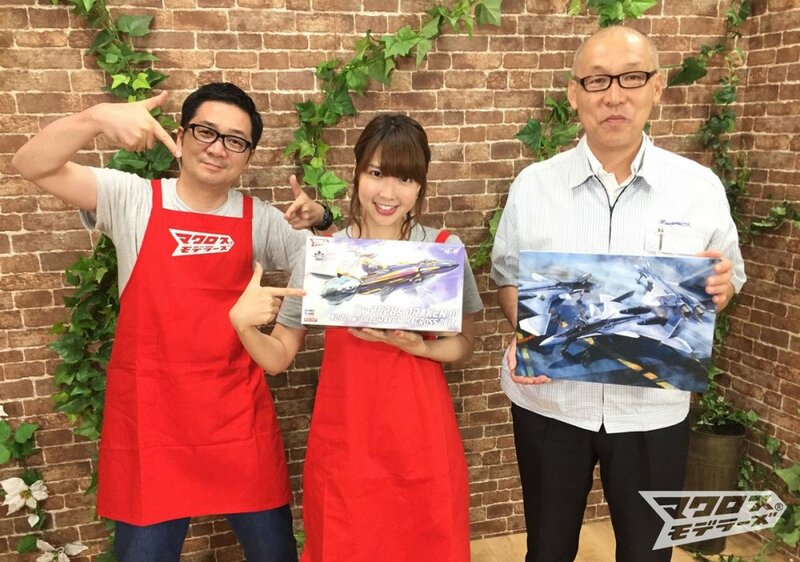 I may be a bit behind the times - I've mostly been buying 10+ year old Hasegawa Macross model kits over the past few years - but I was really impressed with the Bandai Tie Striker model I just received. This is my first experience with an injection molded kit that has multiple colors injected into the sprues. All their Star Wars kits are beautiful (although serious Star Wars fans seem to have some complaints about the size / scale), but they are the first recent production Bandai kits I've seen. My Bandai Macross kits are all at least thirty years old (and were probably designed longer ago than that). 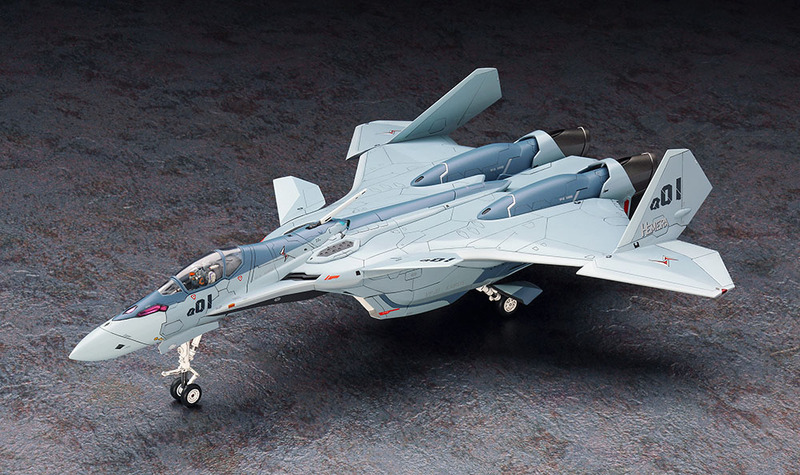 Most of them look pretty dated compared to Hasegawa's models. Multiple colors on the same sprue aren't really a new thing... I have 20+ year old Gundam kits using the same technique (also Bandai). I have a feeling it's more complex/expensive than it's worth in the eyes of most model making companies. I just picked up a Bandai X-wing (classic), T-70 X-wing (Force Awakens), Tie Advanced X1, and Tie Fighter (vanilla) myself. I saw that the (solar?) panels for the vanilla Tie were moulded in 2 colors (grey and black) on the same parts. I..... actually don't like this. It means I have to go ahead and mask the different areas on the panels when I paint. It would be a lot easier from a painter's perspective to have the dark parts of the panels and the grey framework provided as separate parts. Then I could paint each individually and assemble later - no masking required. And the sad thing is... the 2 parts more or less ARE moulded separately... except that Bandai decided to be 'helpful' by pre-joining these parts in the box, rather than letting me paint and assemble them later. Definitely more 'assembler friendly' than 'painter friendly'. They are still nice looking kits though. Great detail, and I expect them to build well. And I'm glad Bandai included waterslide decals for these kits. Just waiting for them to do a B-wing and Tie Bomber now, to round out the classic original trilogy ship collection. Oh and a Lambda Shuttle would be cool, in 1//144 like the Falcon and Slave 1. Last thought: I'd like to see Bandai branch out and do prequel era ships after the OT lineup is complete. A Jedi Starfighter and N-1 from Naboo at least. ARC-170, Eta-2, and V-wing would also be nice. I might have to get more than one VF-31A. I have a feeling it would take more colorful schemes quite nicely. 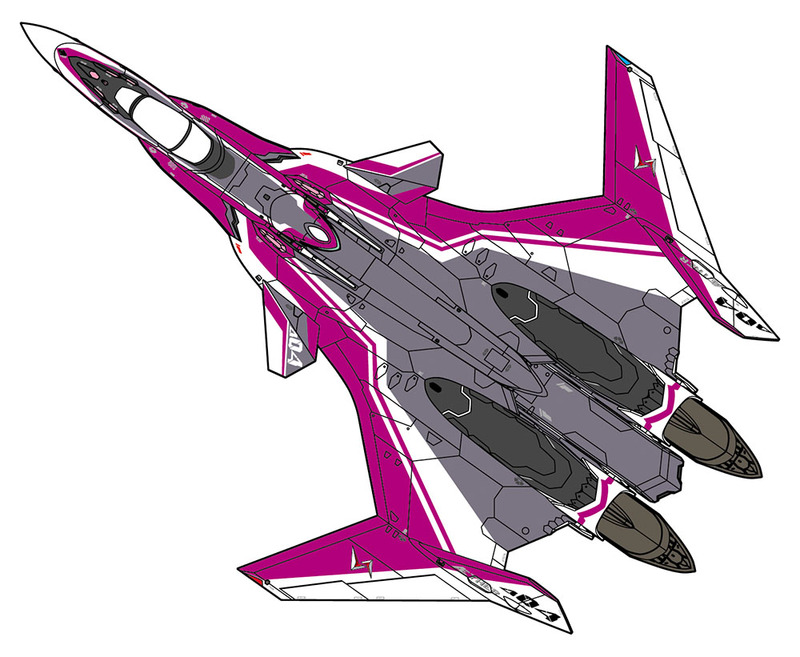 If the Draken kit will come with Makina/Nozomi, I'll buy 10. Official box art now posted on Hasegawa's website !. makes u wish bandai released maintenance personnel, ladders and deck dio like in the boxart! Makina should be included too. 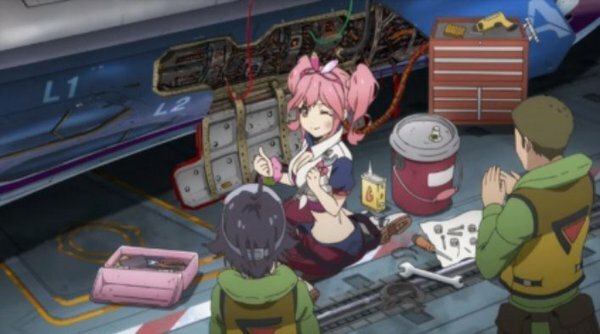 ahhh makina mechanic model kit/figurart/anything pls.....no brainer bandai/megahouse/whoever!! Also there's literally no merchandise of Mirage either. A Figuarts, that's about it. No Figure-rise bust, no minimum factory kit... It's all the Freyja and Mikumo show. Boo! BOOOOOOO!!! Atleast you're going to have 2-3 Makina's back in the boxart. Possibly other companies simply can't because Bandai has patented the technique. Have they? I always thought it was just one of their marketing gimmicks. 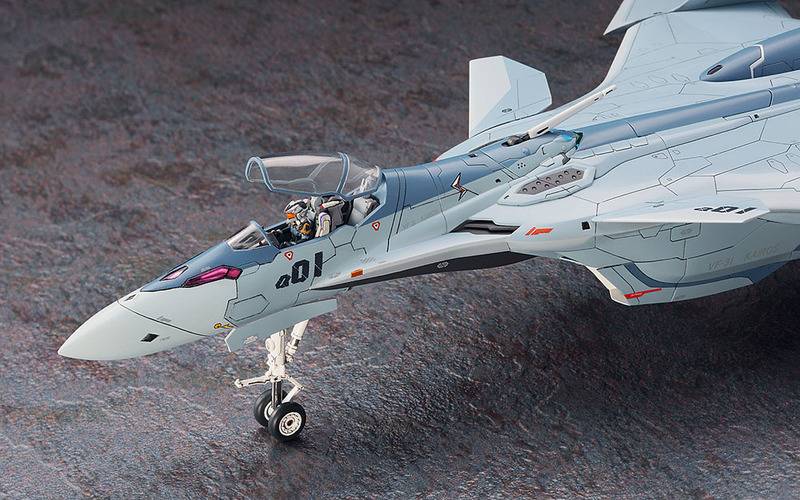 It's simply not necessary for model kit companies who expect that most of their customers will paint their kits. For painters, these fancy moulding techniques just drive up the price on models. I appreciate a nice parts breakdown that lets me paint difference colors separately and avoid a lot of complex masking, but when it comes to moulding multiple colors into a single part, I just don't need it. And so I'm glad more companies aren't doing it. Any idea if this is a regular or LE release? 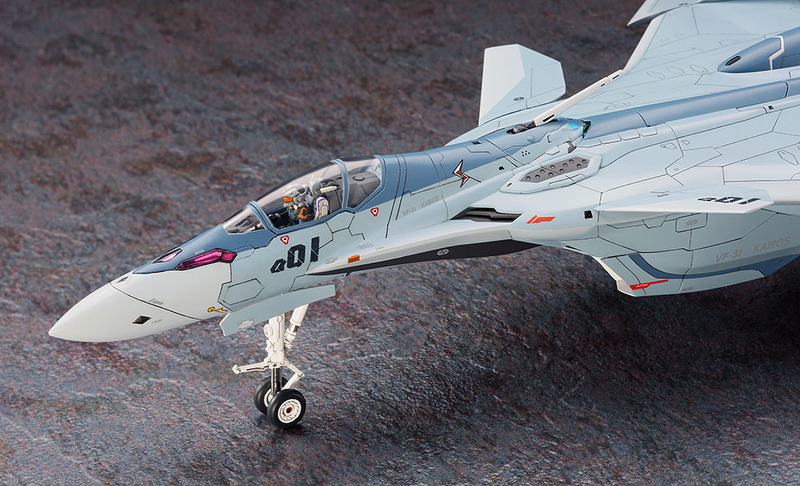 It's a safe bet they'll keep going and do a VF-31F and VF-31S. 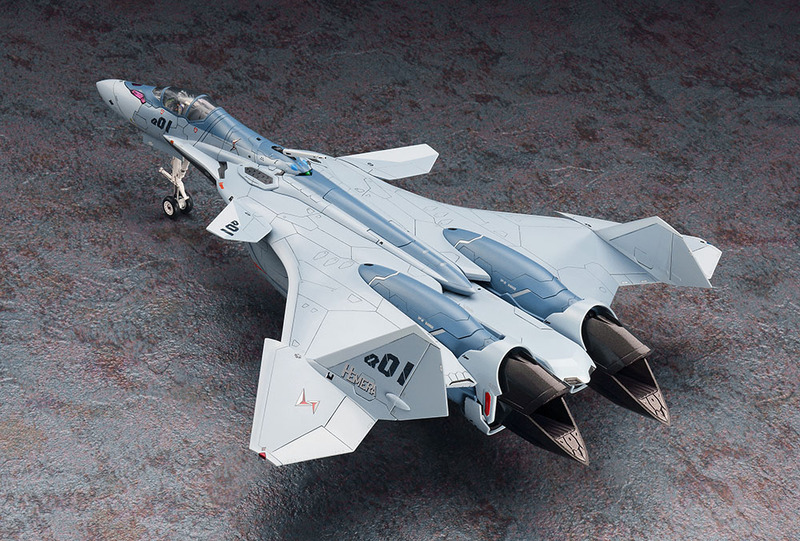 But I gotta wonder... will they do the VF-31E that Bandai seems to be skipping? I sure hope so. 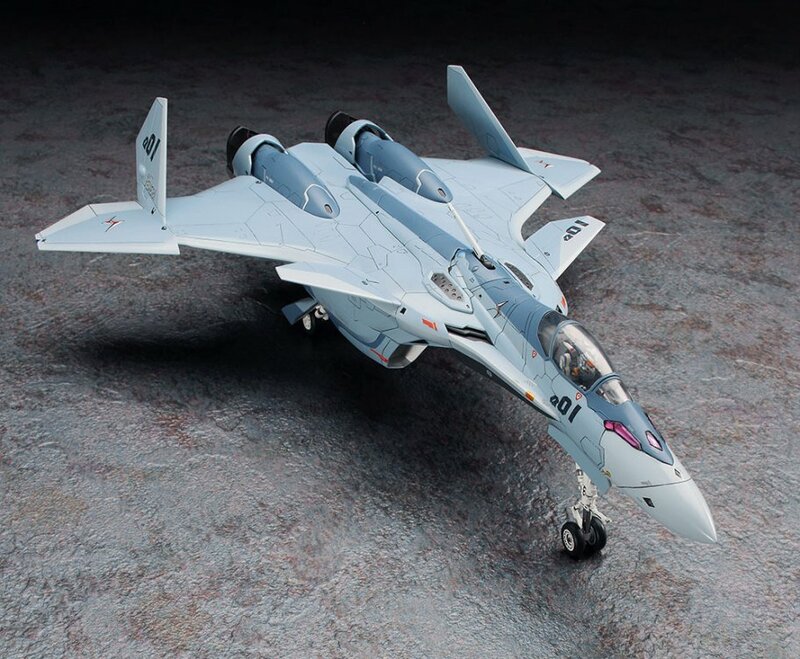 And other than that, will they do a full line of super versions like they did with the VF-25 supers? I'm glad I bought this because it comes with the same exact pilot tree as the VF-31J, so I finally get the Hayate figure for my VF-1EX. Also bonus Freyja figure. Just got my payment request for my two from HLJ. Hopefully they'll have extra stock so I can get a third kit as well.